Investigation Day 1 — YCSD Emergency Services received a 911 call reporting the discovery of a body at the Moran residence at 797 Muirfield Drive on October 30, 2014. 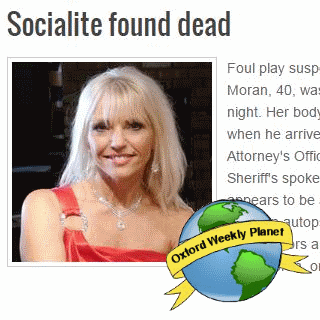 Investigation Day 2 — The Crime Beat column reports: An Oxford socialite was found dead in her home. Foul play is suspected. 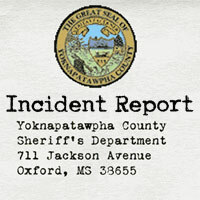 Investigation Day 2 — Kelly Moran and her husband, Russell, moved to Oxford from Florida in 2004. She was found dead on October 30, 2014. What did the victim's husband see when he found the body? Investigation Day 1 — Detectives Armstrong and Murphy spoke to the victim's husband about his discovery of his wife's body. 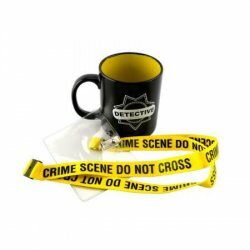 Case Detectives for a limited time. 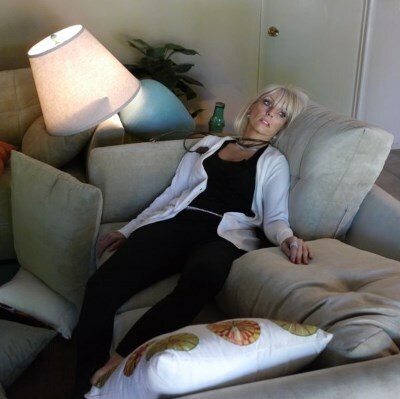 Investigation Day 2 — CSU provided some photos of the Kelly Moran crime scene.